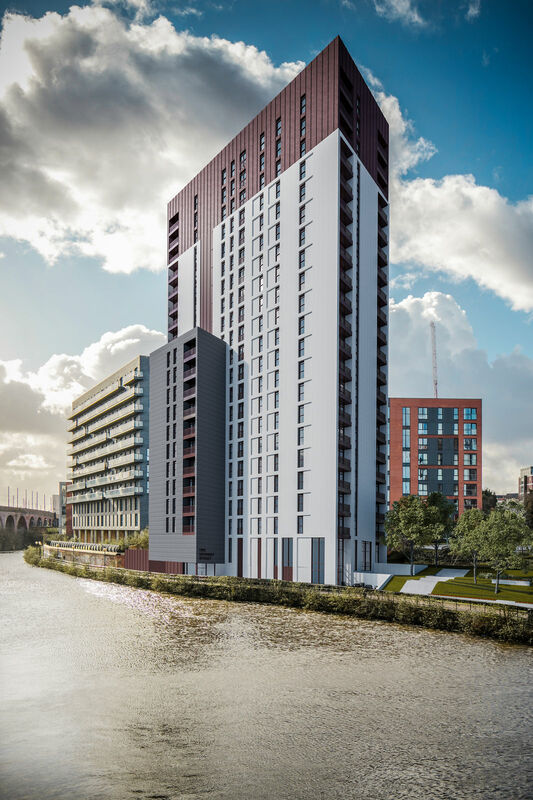 Located on the banks of the River Irwell, River Plaza Manchester is a new build, off plan residential development in the heart of Greater Manchester. The high-specification 20 storey building complimented with private balconies and terrace comprises 180 stunning waterside apartments affording impressive city and water views. 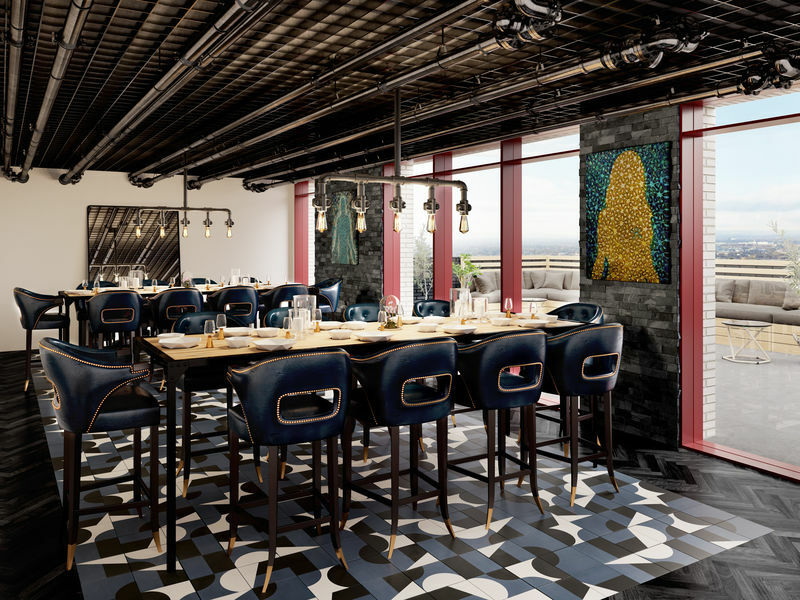 River Plaza Manchester is scheduled to complete Q4 2021. 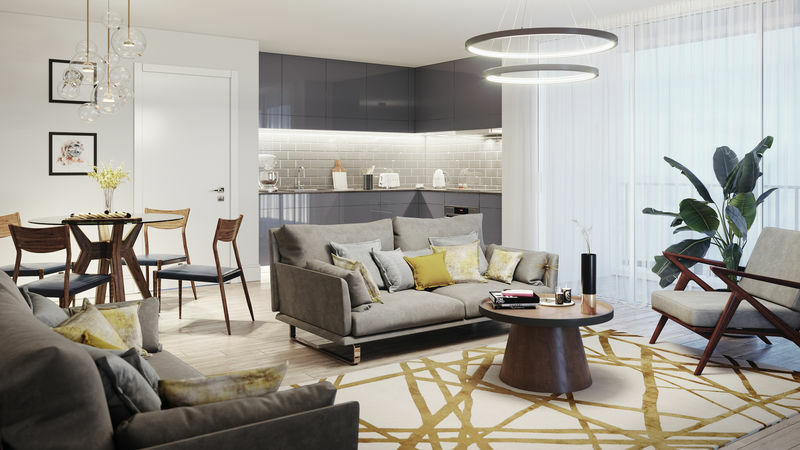 River Plaza Manchester comprises one, two and three bedroom contemporary apartments including stunning penthouses all designed to the highest standard to provide residents with luxury waterside living. 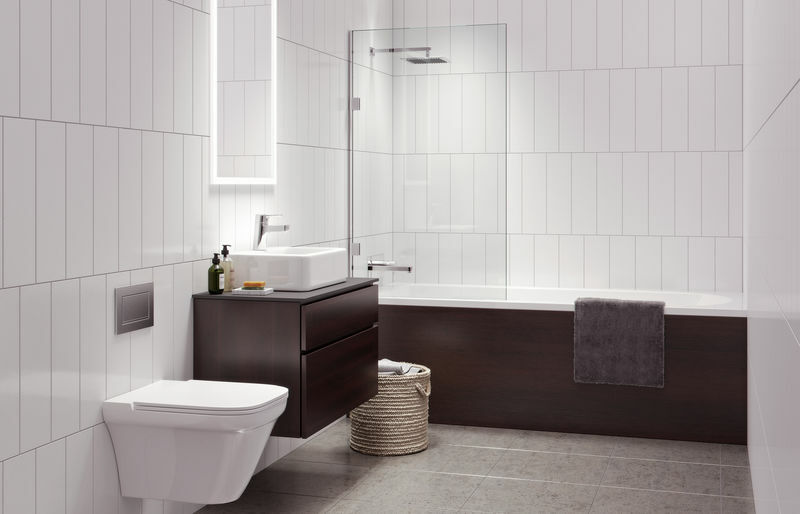 Full integrated kitchen appliances and white goods are included in the apartments as standard. 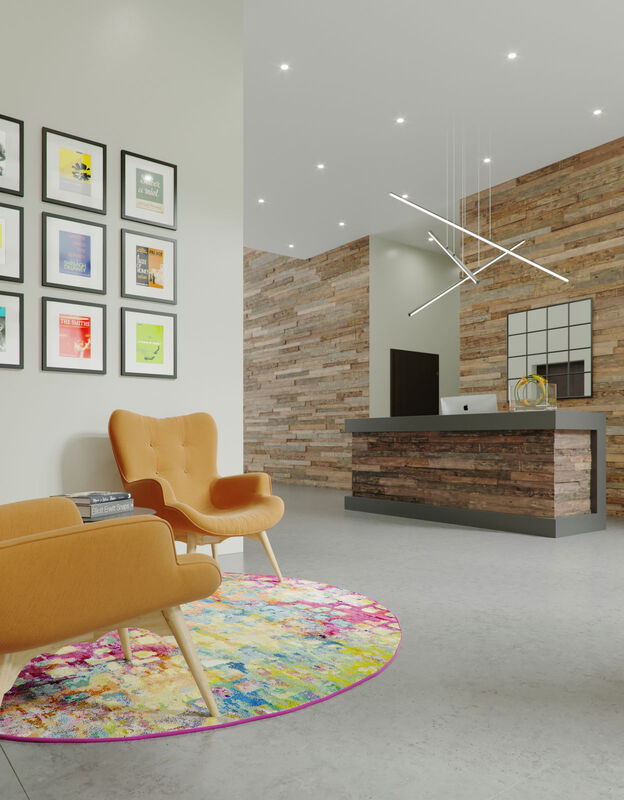 River Plaza Manchester offers a comprehensive suite of on-site amenities to allow residents to enjoy a twenty-first century city life style to the full. 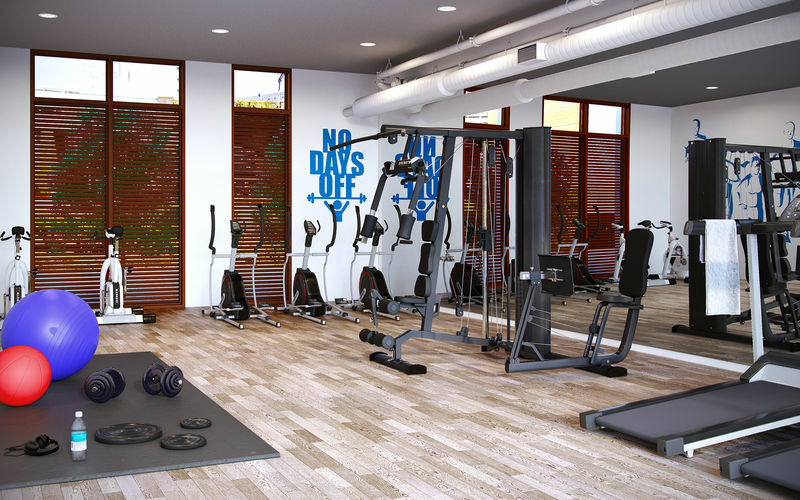 Gymnasium, residents lounge, cinema,concierge services, private dining room with terrace overlooking the river, underground car parking and secure cycle storage provide the reward for living in one of the UK’s most dynamic cities. 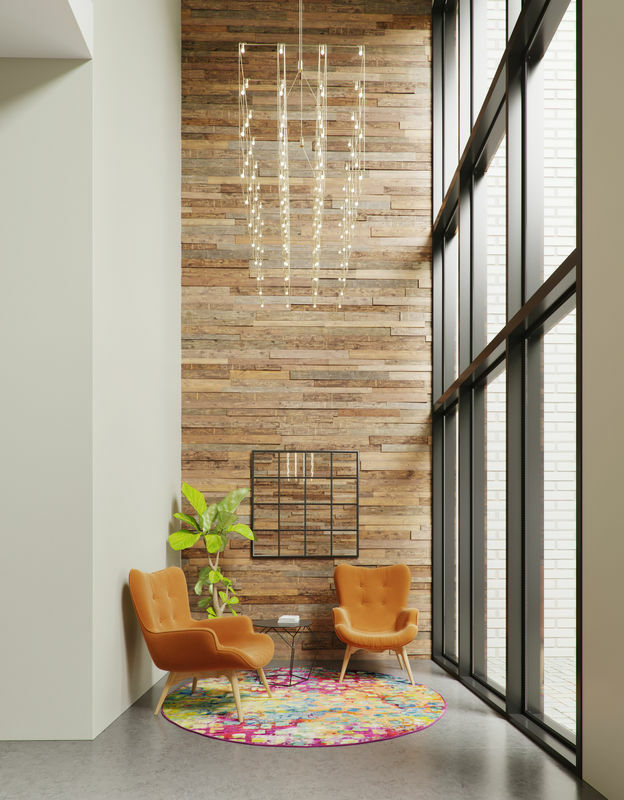 To indulge in quieter moments, residents benefit from an additional rooftop terrace on which to relax overlooking the river and to enjoy their own private outside space away from the bustle of modern city life. An excellent range of local shops, bars and restaurants can be found within walking distance or easy bike ride. 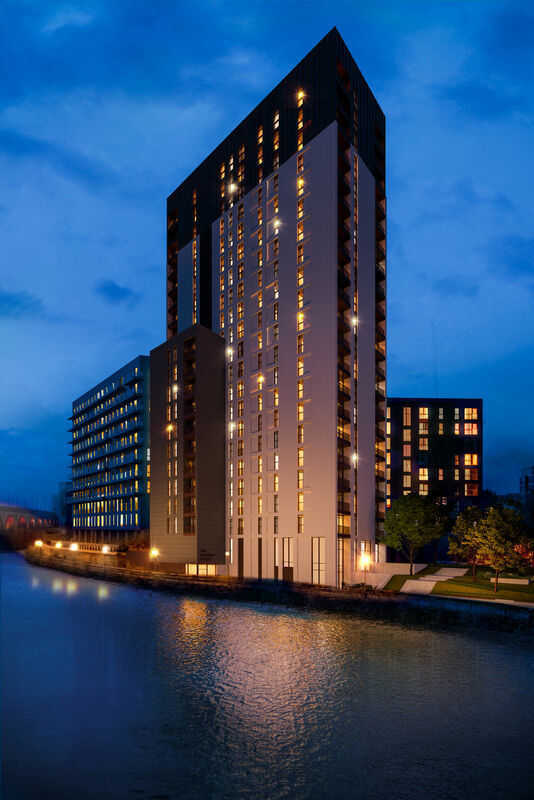 Residents can easily access Manchester city centre and Salford Quays/Media City by foot and are well connected by public transport with frequent bus services throughout the day. 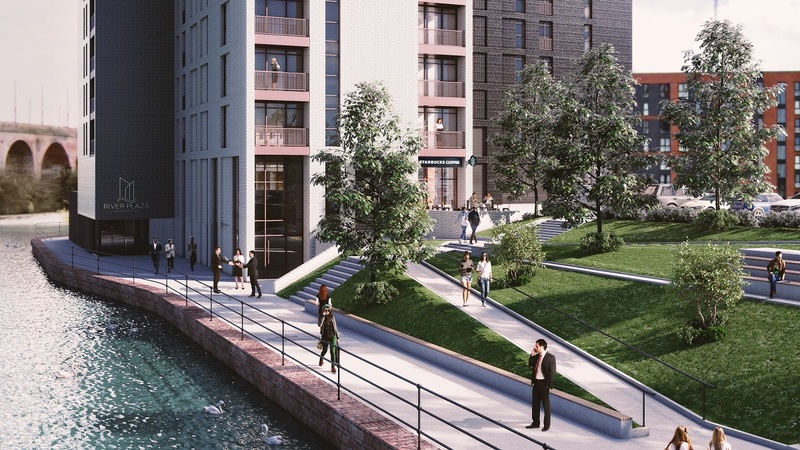 As well as enjoying everything that Manchester has to offer, the enviable riverside location of River Plaza gives great access to the historic Castlefield area and is also in close proximity to Manchester city centre, unlocking the full potential that city living has to offer for residents. Also, just a stones throw away, is Salford Quays and Media City. MediaCity is Manchester’s new waterfront destination, with digital creativity, learning and leisure at its heart and home to the BBC and ITV. 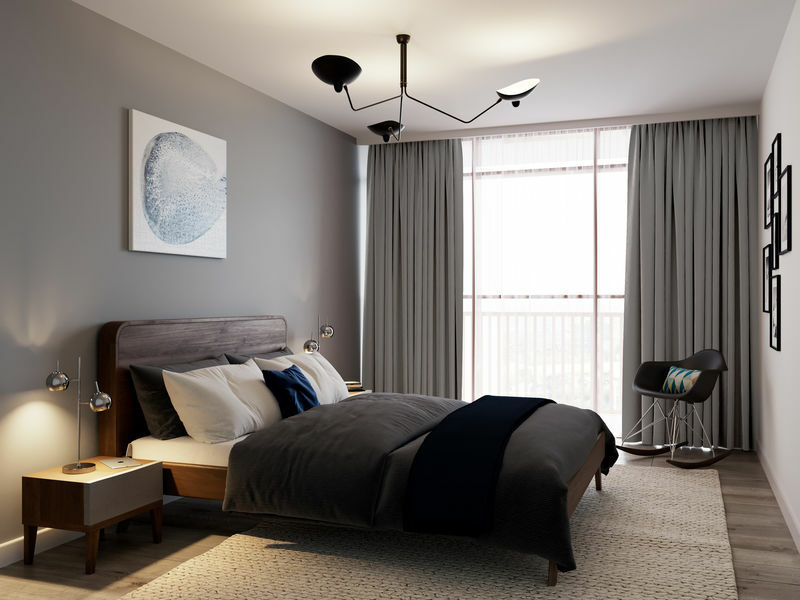 Manchester itself is a buy-to-let hotspot with international recognition as huge numbers of young people flock to the city increasing demand for luxury apartments. 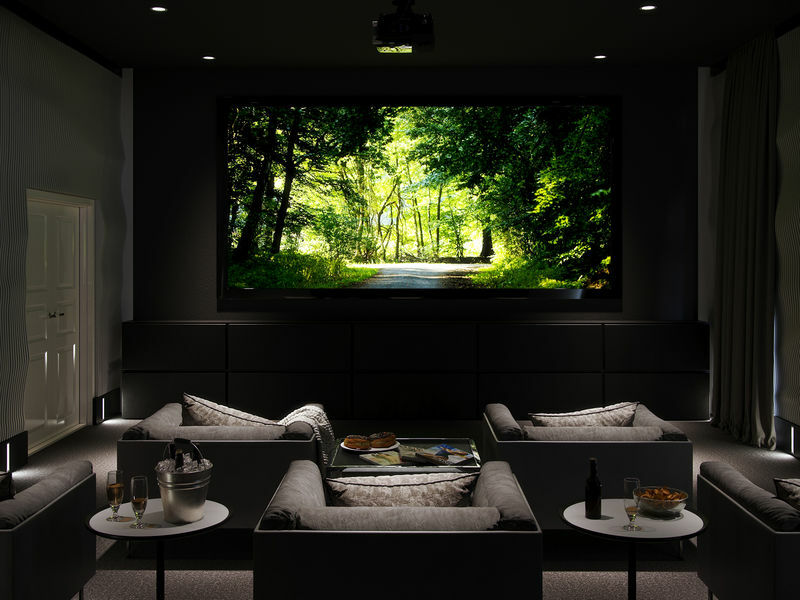 If you would like to make an appointment to view this property then contact us on +44 (0)1204 299 229 or use the form below. If you would like to make an appointment to view this property then contact us on 01204 299 229 or use the form below.